When we interviewed Ariana Grande earlier this week, her signature, sky-scraping ponytail was crimped like it was 1992, and we thought there was no way her hair could get better from there. However, this cheeky new video celebrating the launch of Grande’s new MAC Viva Glam lipstick and gloss has proven us deeply wrong. To launch the feminine new products, MAC released the following promo video, featuring a larger-than-life Grande in a tiny pink dollhouse, sporting an oversize pink bow and, you guessed it, a pink ponytail to match. 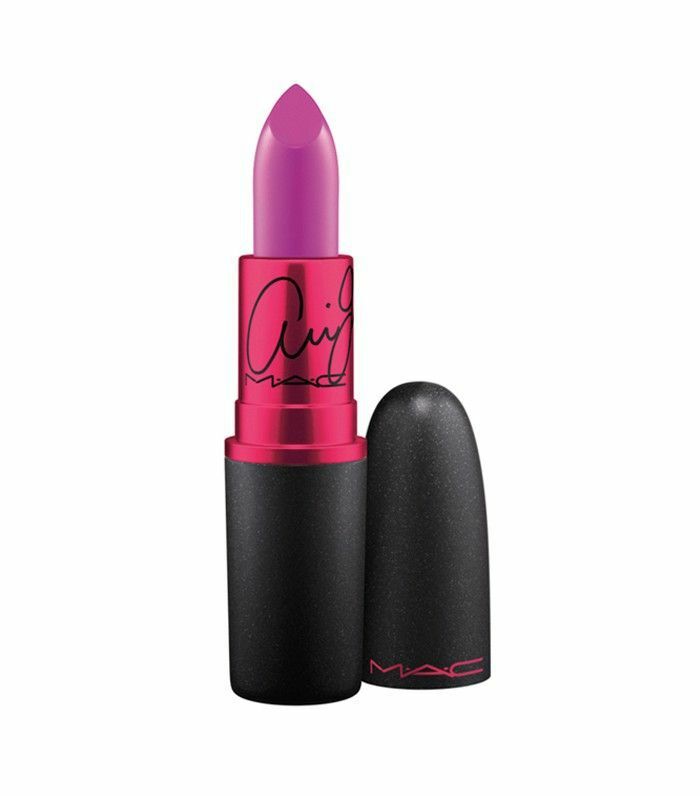 We can’t decide which we like better: Grande’s pink hair or this cool-girl bright orchid lip. 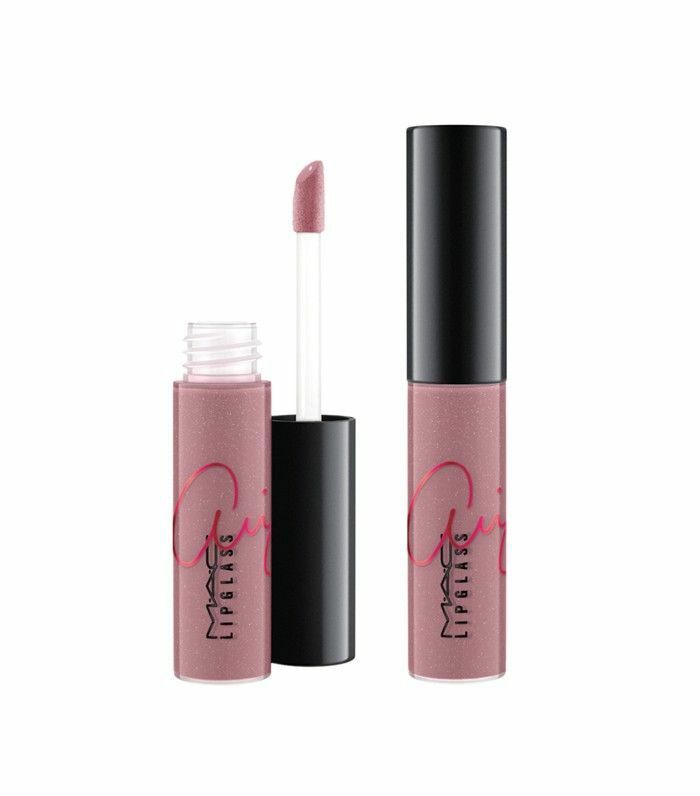 Swipe this sister gloss over the orchid lipstick for a patent finish, or wear it on its own for a more neutral look. What hair color would you like to see Ariana Grande go next? Tell us in the comments below!